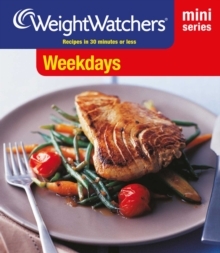 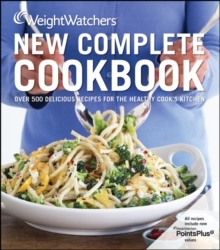 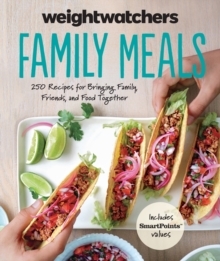 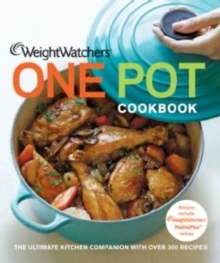 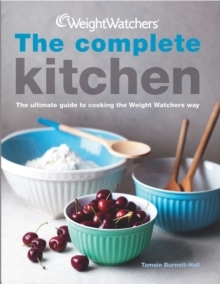 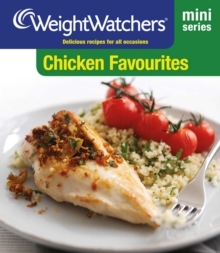 Discover the delights of fish and seafood with Easy Fish- full of easy, tasty recipes from the best of Weight Watchers cookbooks. 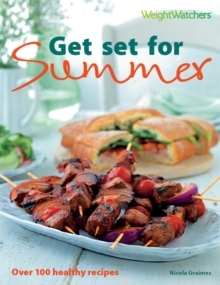 Try Tuna, Sweetcorn and Caper Mini Pizzas for a tasty lunch, feed the family with a Spicy Prawn and Spinach Curry or a Family Fish Pie or celebrate something special with Roast Trout with Almond Stuffing or Lemon Peppered Tuna with Courgettes. 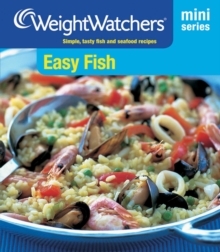 There is plenty here for everyone and for every occasion, so give fish and seafood a try. 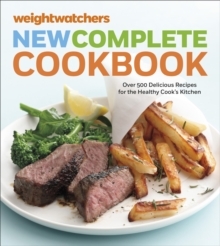 You might be surprised at how easy it is to cook and how delicious it can be.